through my father’s travel stories. long, complicated, engaging stories about people and places. His face lighting up completely as he smiles. His stories are still being told. We’re both still taking photos and travelling. 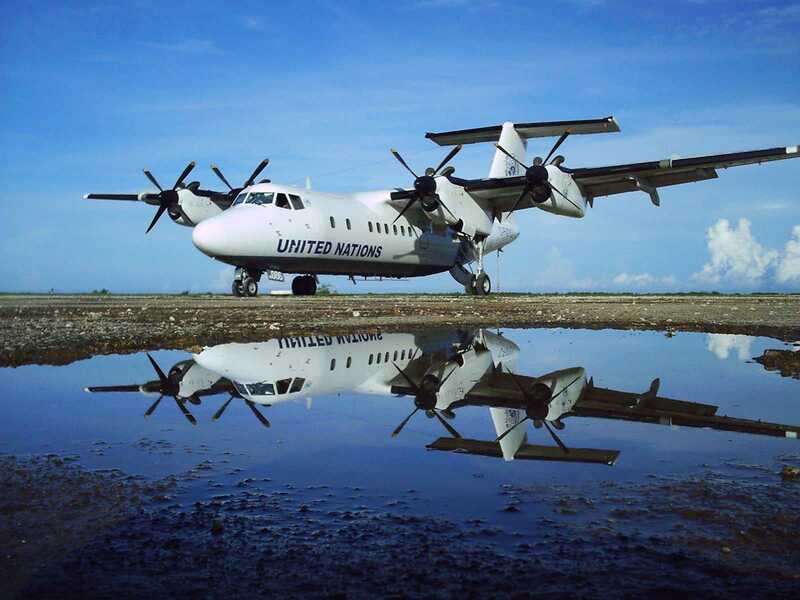 My dad took this photo; after he retired he flew this plane for the United Nations.